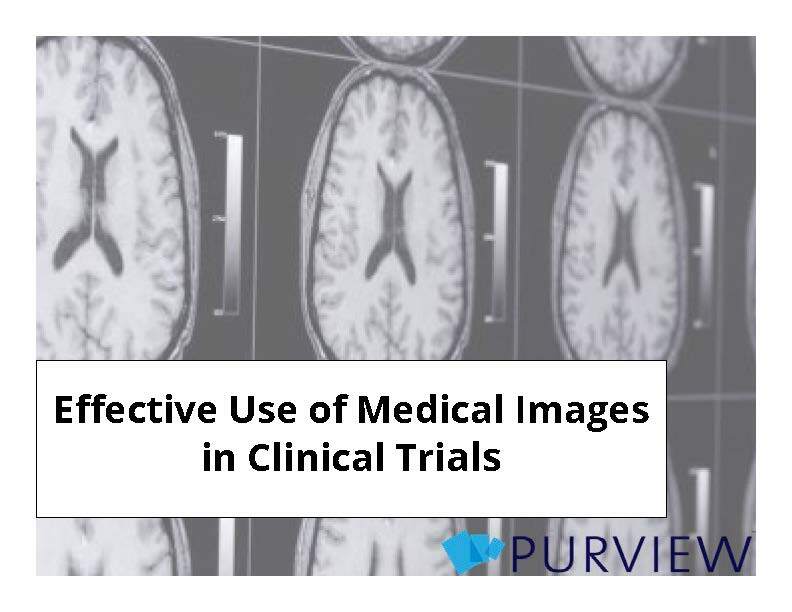 Medical images are an increasingly useful tool in clinical trials. However, distributing them in an environment that is both efficient and consistent can be challenging. Join us for this webinar to learn how to overcome this challenge. Please register to attend this webinar by filling out the form.